I have been a fan of Gail Carriger for YEARS. Her series The Parasol Protectorate has been one of my favorites since reading it for the first time like six years ago. I’ve read some of her short stories as well which have a distinguishable cheek. I love just about everything she puts out. I haven’t read a lot of LGBTQ books, in fact I think the only one I have read was also by Carriger. 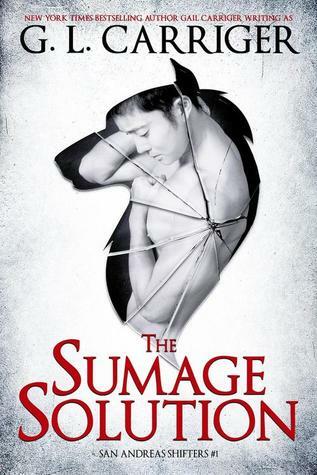 It’s not really a genre that I readily pick up to read, but Carriger has such fantastic writing skills that I am always eager to read her latest book or story! Not to mention her mainstream novels like The Parasol Protectorate series, feature many LGBTQ characters so it’s a theme that I have come to anticipate in her writing. 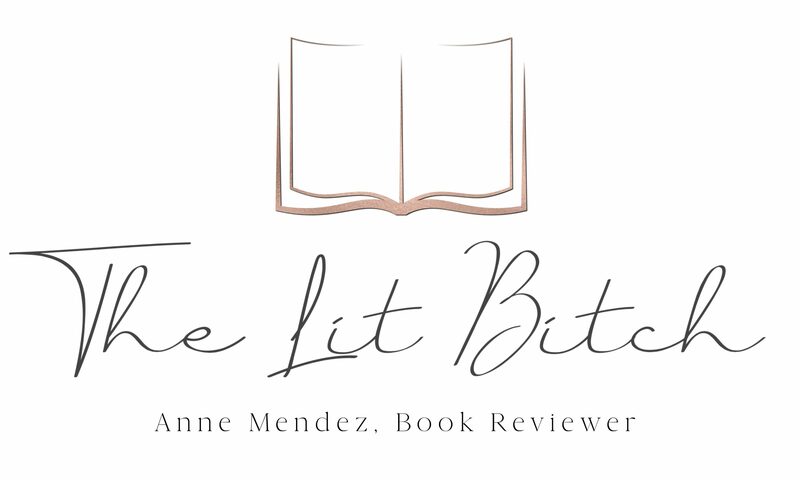 When this one came up for review, I was eager to read it because it’s set in the same world as her other books so much of the world is familiar so it sounded like a good read even if I am not into M/M romance novels (or werewolves for that matter). 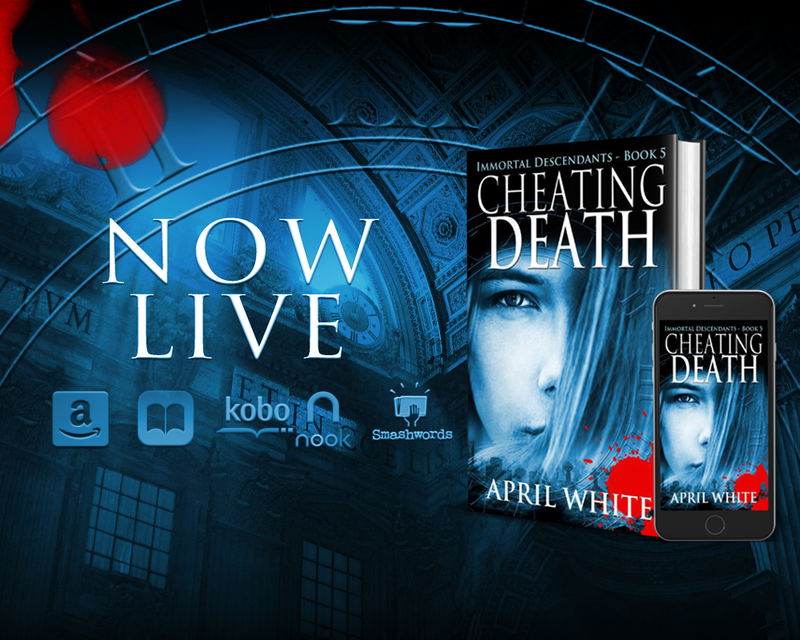 Happy release day to April White and her latest novel CHEATING DEATH! 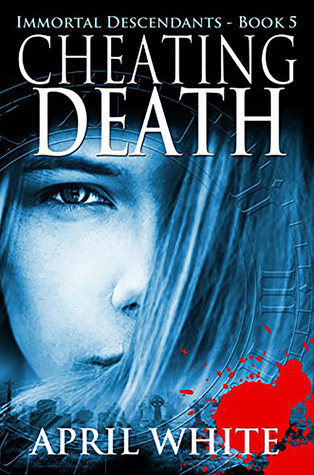 CHEATING DEATH is the fifth book in the Immortal Descendants series and it’s been a favorite of mine for some time now. I will be reviewing it soon so stay tuned for a full review but in the mean time here is a little summary of the new novel! There are also links at the bottom of this post if you are looking to purchase a copy for yourselves! In the thrilling conclusion to The Immortal Descendants series, a life has ended, the future is lost, and a war has just begun. If Saira and her larcenous friend, Ringo, ever want to see Archer alive, they must pull off the impossible – alter history at a moment in time to which they cannot return. But saving Archer will restore a timeline where Mongers have complete control, mixed bloods are hunted prey, and the Descendant world is spiraling into chaos. 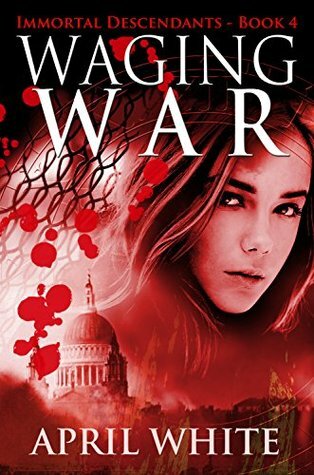 As Saira uses her Clocking skills to prevent her worst nightmares from coming true, she travels from the dirty streets of Victorian London to the secret archives of the Vatican. She seeks a purpose that is greater than smashed hope, greater than lost love, greater than the prophecy that has shaped her very existence. She must use the lessons of history to free the present and shape the future. And in the end, Saira and her friends will face War and Death in the most important battle of all – the one for Peace. After reading Up To This Pointe earlier this month, I was dying to read something else set in the ‘north’ or in the ‘cold’. 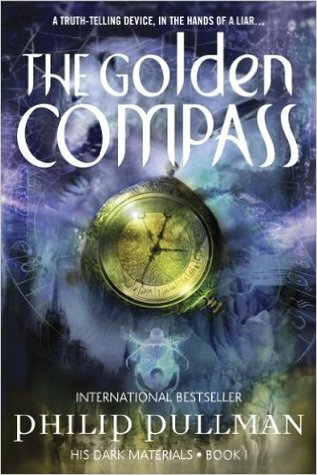 The Golden Compass has been on my TBR shelf forever and now seemed like the perfect time to read it since it features the Northern Lights and the north pole as well as a host of other things! Lyra Belacqua has been raised at Oxford’s, Jordan College, most of her young life. It is here that two very important people come to visit. the first is her uncle, Lord Asriel, who is an explorer and who has just returned from the north with some dangerous findings. Lord Asriel suspects that there is an alternative universe on the Northern Lights which he believes he can access. Lord Asriel intends to venture back to the north to continue his research, immediately. The other visitor is Mrs Coulter, who is put in charge of Lyra. Mrs Coulter is cultured, rich, and charismatic…..she too is an explorer and has a scientific operation in the north. Mrs Coulter intends to take Lyra to the north with her but not before she ‘grooms’ Lyra and gets her accustom to London society.